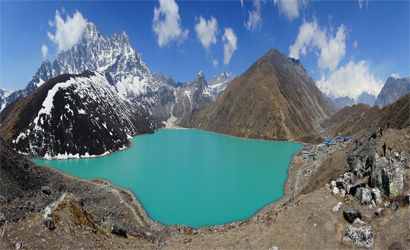 Namche Bazaar Trek gives you the immense pleasure of trekking. This trek is one of the best, easy and comfortable trekking as this trek can also be done by fresh trekkers. 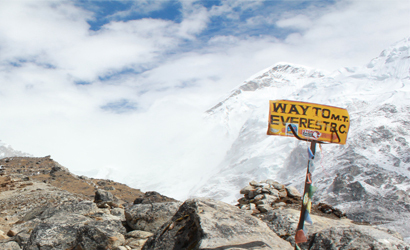 This trekking package is specially designed to those who want to experience the taste of Mount Everest in short period of time. 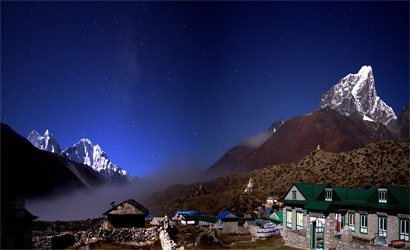 Namche Bazaar trek gives you the immense pleasure of trekking. 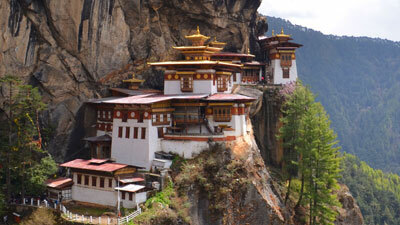 This trek is one of the best, easy and comfortable trekking as this trek can also be done by fresh trekkers. 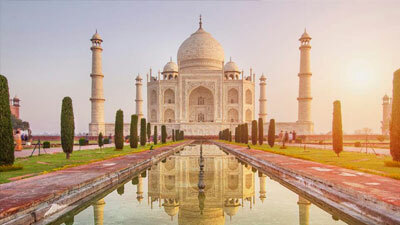 This trekking package is specially designed to those who want to experience the taste of Mount Everest in short period of time. Namche Bazaar lies inside the Sagarmatha National Park which is one of the world heritage sites of Nepal listed by UNESCO. See more. The Trekking to Namche Bazaar starts from the gateway of Mount Everest (8848m/29029ft) Lukla. After the successful landing at Lukla Airport, you will start your trekking with lots of excitement and enjoyment. You will walk for three hours and you will reach your first-day destination which is Phakding (2610m/8560ft) with spare time to explore around, heading next day to Namche Bazaar (3440m/11283ft) after 6-7 hours soar walk. On the way to Namche Bazaar (3440m/11283ft) you can explore the flora and fauna of the Himalayan region with alpine forest on the way with beautiful breathtaking panoramic view of beautiful snow-capped mountains and the Everest Himalayan ranges such as Lhotse, Ama-Dablam, Nuptse, Kongde, Thamserku, Khangtega Peaks and will get knowledge of the territory with interaction with locals and guides. You will also get chance to visit Sagarmatha National Park, Sherpa Village, National Park Museum, Khumjung village, and Syangboche village. And the most exciting part of the trek will be a view of Mount Everest (8848m/29029ft).Consequently, you will get opportunity to see the top of the world in front of your face. 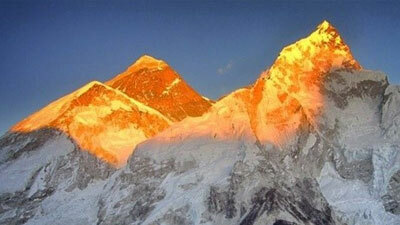 After the completion of all activities you will be back Lukla (2828m/9276ft) and from there fly back to Kathmandu. Guided tour of heritages sites in Kathmandu city. After a good breakfast at Phakding, we set out for the mountain junction town of Namche; we cross and re-cross the river on high airy suspension bridges. Beyond Monjo is the entrance to the Sagarmatha National Park which was set-up in order to protect and preserve the fragile mountain environment. We then take a steep hike to Namche Bazaar. If the weather is clear, we get the first glimpse of Mt Everest. Namche is the main trading village in the Khumbu and has a busy Saturday market; a meeting place for the Hindu traders from the lowlands and the Tibetan yak caravans that have crossed the glaciated Nangpa La. 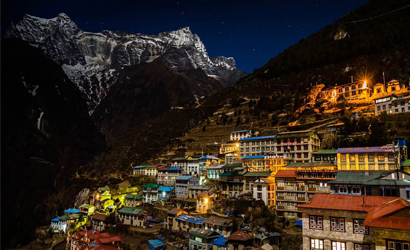 Namche is the gateway to the Khumbu. This is where we crash out for the night. Namche is tucked away between two ridges amidst the giant peaks of the Khumbu and has an abundance of lodges, tea shops and souvenir shops. 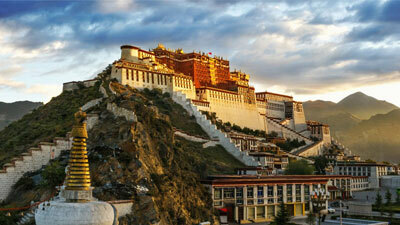 It is an ideal place to spend a day, acclimatize to the new altitude before heading off towards Syangboche. 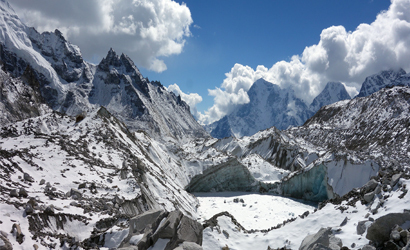 To acclimatize, you visit Khunde Hospital set-up by Sir Edmund Hillary, or take a one hour walk up to the Everest View Hotel above Namche for the sunset view of Ama Dablam, Nuptse, Lhotse and Everest. 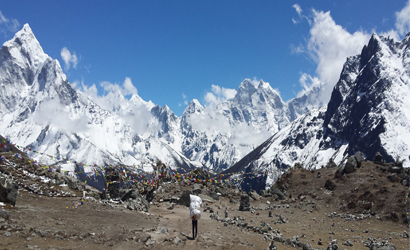 We then go to Khumjung where we visit a school established by Hillary. We begin our hike after enjoying lunch; by passing the route of Khimde. There are also good views from the National Park Centre and Museum just above the town. After going through our acclimatization drills, we head down to our lodge for some beers & a good sleep. After breakfast you will be trekking back to Lukla which contains almost 7 hours . On the way to Lukla you will enjoy the vegetation, natural beauty, glaciers, rivers, and different animals of the Himalayan region.